We may be Virginia’s largest recycler, but when it comes to community we are just a local business. That's why it is important to us that we give back to those communities we serve. 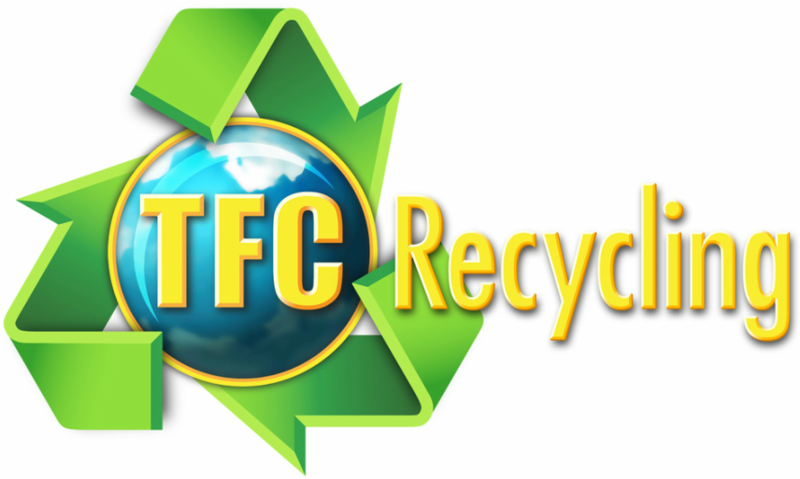 TFC Recycling is an enthusiastic sponsor of many local charities. From Habitat for Humanity to the FoodBank of Southeastern Virginia - TFC Recycling encourages its own employees to volunteer to make a difference not only for our community, but also for generations that follow. By leading through example, we build strong relationships with the communities we serve and together, we make our world a better place. Protecting the environment is an important task and we need your help to be truly successful. 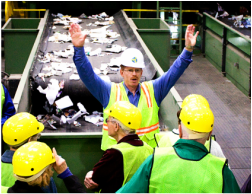 As the largest recycling company in Virginia, TFC Recycling is committed to working with communities, local schools, businesses and organizations to help educate everyone about the importance of proper recycling. From our humble beginnings to the leader in recycling for the state of Virginia, TFC is changing how communities look at their trash.